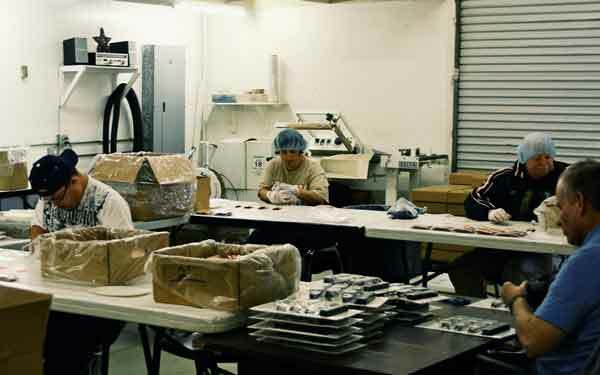 Individuals can work at Unyeway’s production center on a variety of light industrial jobs that include product assembly, shrink wrapping, labeling, packaging, and fulfillment services. Individuals develop their work skills in a professional environment and participate in paid work activities. Everyone will receive 100% supervision from Unyeway’s professional staff that will help individuals set work goals and help them to meet expected employment goals.